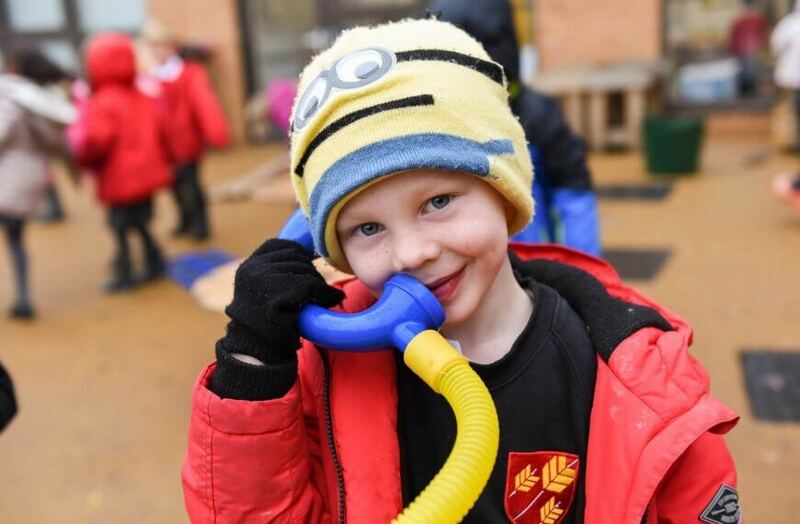 Good communication between school and home is vital for us to be able to work in partnership to support your child’s education. There are a number of ways to communicate with the school, either by phone, email, letter or in person, and for us to communicate with you. Please remember that St Ursula’s is a very busy place. It is not always possible to return your call or email immediately. We always ask parents to ensure their communication is respectful and appropriate. The School Office is open from 8.30am to 4pm. Please also check the website regularly for news, term dates, menu’s, events, policies and useful curriculum links. Parent/Pupil/Teacher Conference evenings are held during the Autumn and Spring Term. We encourage children to attend these meetings, so that they are fully included in discussing their progress. A school report is sent home in the Summer Term to celebrate their achievements. We also hold parent engagement evenings with the Headteacher each term. If you have any concerns regarding your child’s education or welfare, please make an appointment with your child’s teacher via the school office. If you are unable to resolve your issue with the class teacher then please contact the relevant Phase Leader (via the office): Sarah Rushton, Reception classes; Natasha Semple, Years 1 and 2; Dharani Pillay, Years 3 and 4; Ashley Milum, Years 5 and 6. If you feel your issue is still unresolved please contact the Deputy Head. If still unresolved following these discussions, then please make an appointment with the Headteacher. Use of ClassDojo as a classroom communication tool is at the discretion of the class teacher. We know that parents and carers have busy lives and often the only time you sit down to send emails or messages will be “out of hours” for our teachers. We respectfully ask therefore that you do not expect a reply to your email or Dojo message from your child’s teacher out of their contracted working hours. 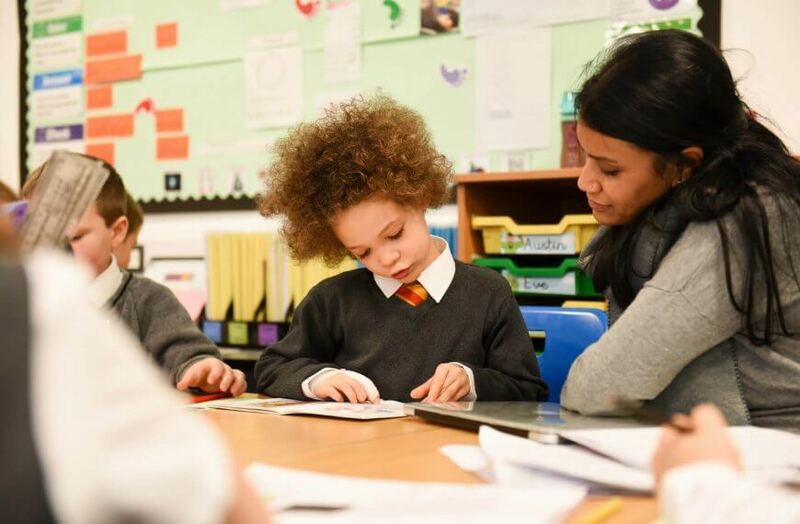 We support the importance of our teacher’s maintaining a work–life balance that sustains their emotional, physical and social wellbeing and we appreciate your support in doing the same. Teachers are very busy during the school day and may not always be able to respond to, or resolve your request immediately. Please be patient, our teachers will respond to you as soon as possible. 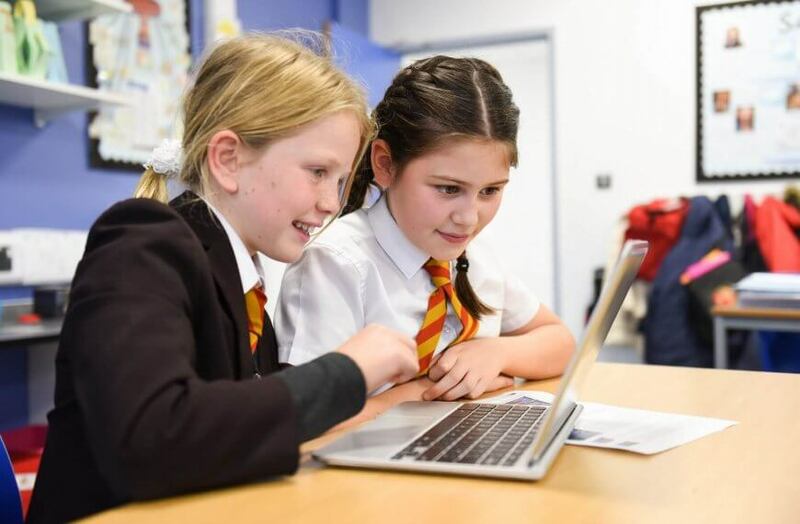 If your request is urgent then we would ask you to email Reception (receptionurs@e-act.org.uk) and they will pass urgent messages to the teacher directly. In the mornings, when the whistle is blown at 8.50 am, pupils in Years 3 & 4 line up in the main playground. Pupils in Years 5 & 6 line up on the Reception Playground. 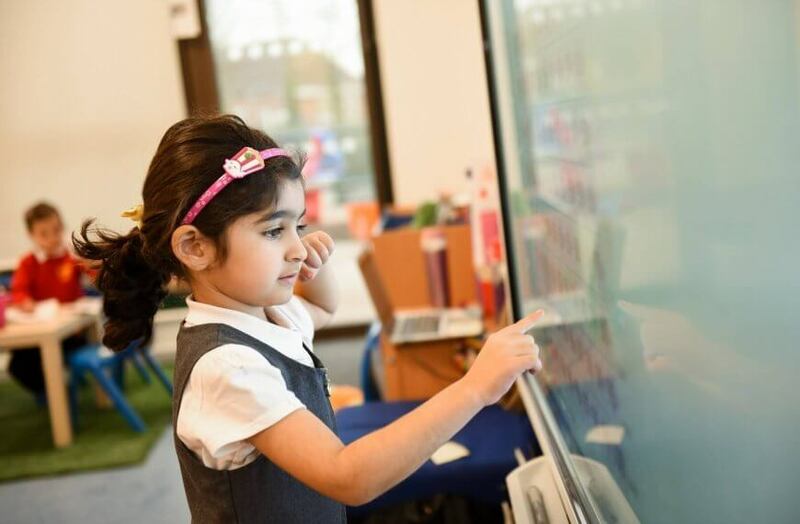 Reception children and Years 1 & 2 can access their classrooms directly from 8.40 a.m.
No child should be on the school site unattended before 8.40 a.m. as staff are not on duty until 8.40 a.m.
At the end of the school day KS1 pupils leave the school by their classroom door. Pupils in KS2 leave by the classroom door directly below their own classroom. Parents/carers are requested to stay outside the class and not to enter the building in order to minimise disruption at these busy times. For health and safety reasons, all access into school by adults must be through the School Office, so that we can keep track of who is in the building. 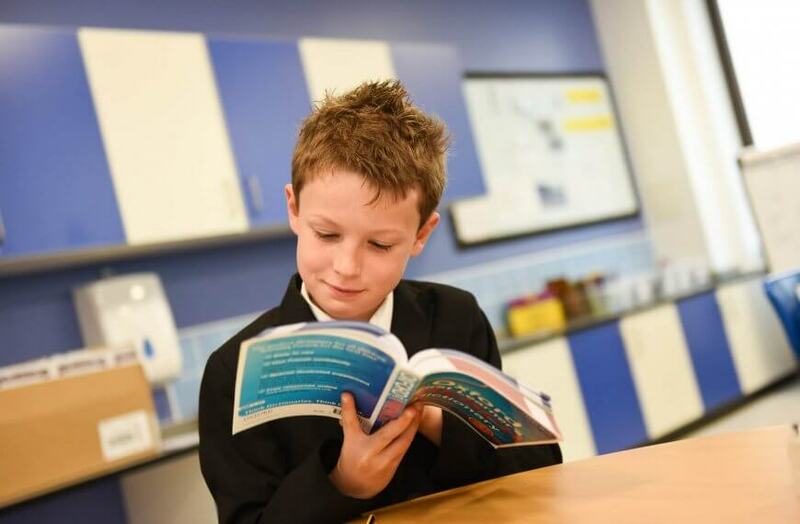 If parents/carers wish to speak with the class teacher, unless it is a quick message, it would be appreciated if they arranged an after school meeting either directly with the teacher or via the School Office. The Forest School area, Trim Trail and all climbing frames (including on the Reception playground) are strictly out of bounds before and after school. Parents/carers are requested to ensure their children do not use these areas. However, a ball is provided by the school for children to play with in the playground from 8.40am.